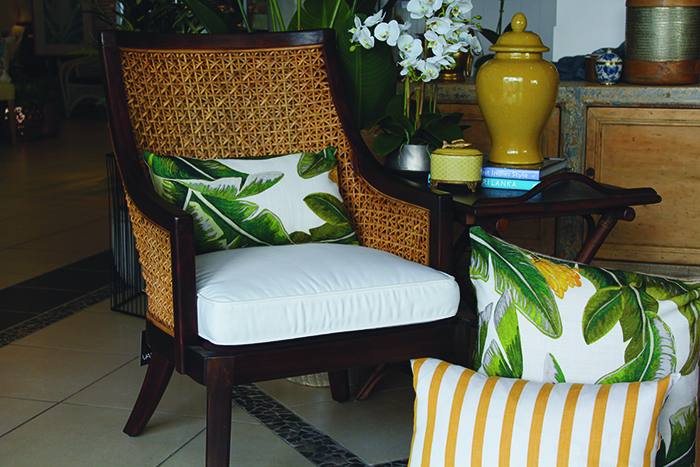 The collection of worldly treasures and contemporary coastal collections found at Vast Interior’s Townsville and Mackay stores will transport you to a place of wonder and delight. 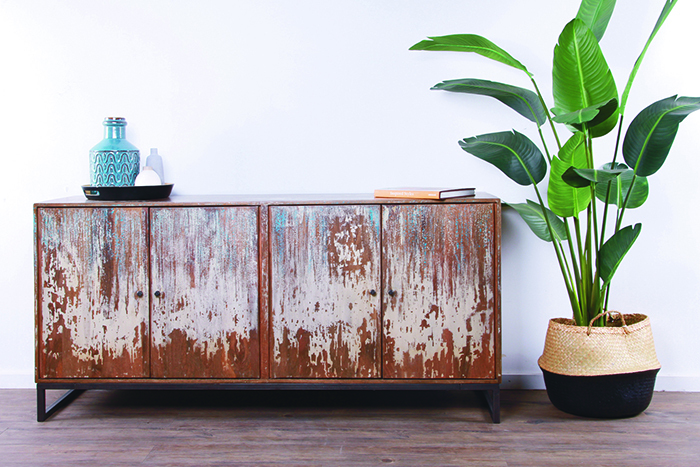 For lovers of contemporary coastal styling, Vast Interior’s Mackay and Townsville stores are at the forefront of this trend and style, with a variety of furniture and accessories on offer that is perfect for achieving that modern tropical aesthetic so favoured in our Queensland homes. 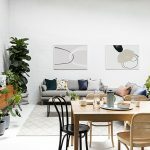 Vast Interior‘s unique handmade pieces, homewares, and furniture are sourced from Australia and around the world, with each item chosen to bring a touch of individuality to your home. 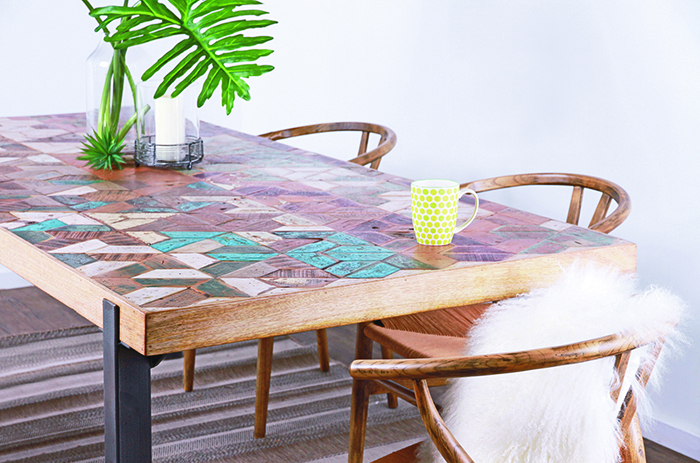 It’s an eclectic marketplace where you can source and discover everything from rustic timber tables, rejuvenated Chinese antique buffets, and cabinets made from parts of old buildings from India to locally made lounges, artworks, and gifts. The team from Vast Interior in Townsville and Mackay are about to wander the world again. 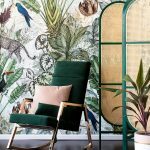 Disappearing to the Singapore Furniture Fair, they are on the hunt for new trends, items that suit our climate and, most importantly furniture with soul – with just a hint of tropical flavour. 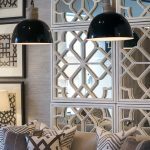 Browse through our hand-picked directory of talented Interior Designers located throughout the Sunshine Coast, Brisbane and Gold Coast.